With global partners from all around the world, we strive to continue providing unmatched products & services. Learn how to become partner by contacting us. All of our distributors & partners are authorized in providing RheoSense viscometers. Affiliates are linked to their homepage for any inquiries. We encourage you to check out our partners! 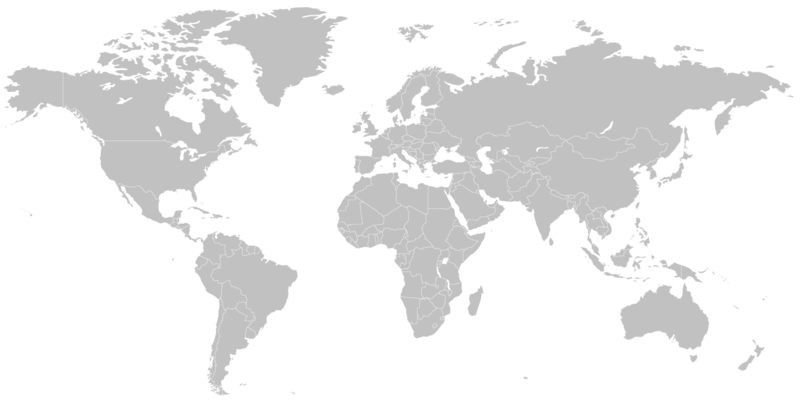 If you would like to contact your RheoSense agent within your region or do not see your region listed here, please email intl@rheosense.com. "The VROC® provides more measurement than conventional viscometers. Rotational instruments fail to deliver accurate measurements at these high shear rates and the capillary flow method is preferred. 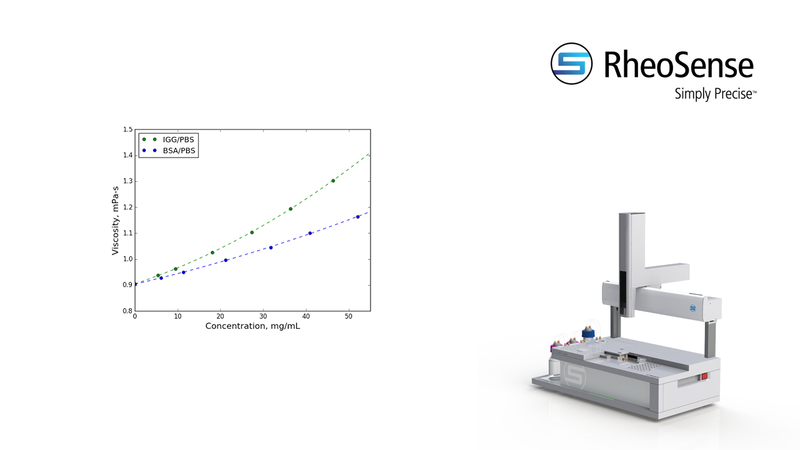 The ability of the RheoSense instrument to measure very small sample quantities is also useful. 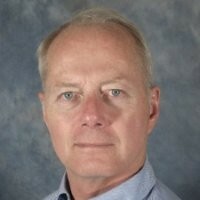 We have found the instrument to be accurate and reliable." "The RheoSense microVISC™ has been instrumental in our lab to measure and monitor the viscosity of our research inks throughout the day. The tool is extremely simple to use and its small sample volume saves money for some of the more expensive inks. Additionally, the use of affordable, disposable syringes saves us considerable time compared to cleaning a traditional rheometer ten times a day. Overall, we would recommend this tool to other groups looking for an easy-to-use rheometer for daily lab use. " 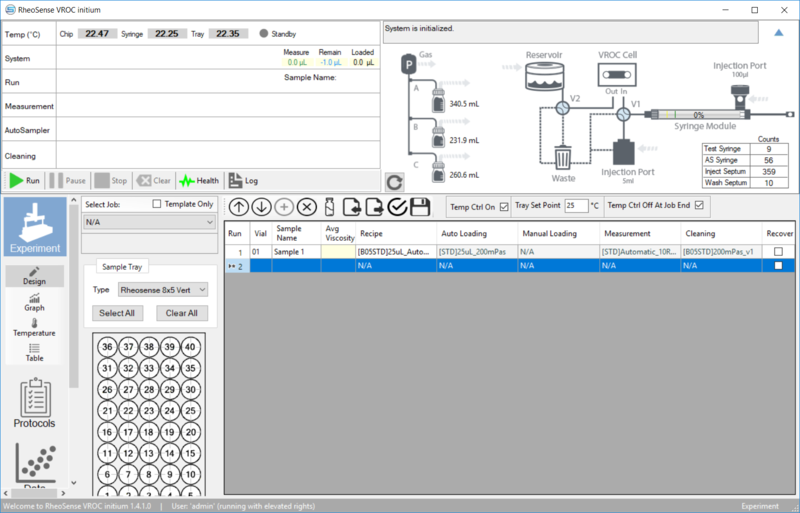 RheoSense Clariti™ is a software compatible with the VROC Initium that enables complete user versatility, leading the way in advanced data analysis & projection. Clariti has the ability to calculate and generate injectability force data providing modeling architecture integral to product delivery and development. 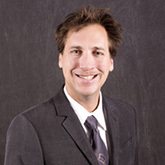 Intrinsic viscosity can be used as a powerful tool for protein sizing and for polymer molecular weight determination; particularly, as an orthogonal method complimentary to sizing techniques like DLS, SLS, or MALS. 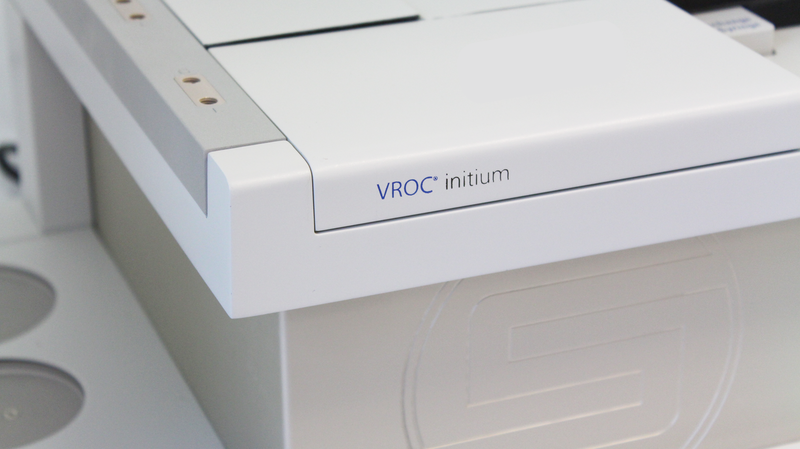 In 2017, the VROC® Initium was modified to incorporate small sample recovery and retrieval. For users with limited sample quantities, the retrieval function provides a cushion for sample usage as well as providing a higher ROI. With the VROC Initium, sample retrieval provides numerous viscosity measurements that is guaranteed to waste less and yield more. By minimizing sample disposal, the same sample can be measured numerous times, eliminating the need for huge sample quantities and ultimately reducing the cost of research. An estimated micro-volume cost comparison shows users in the biopharmaceutical research industries will save an average of $142,500. Design your instrument to perform each task tailored to your needs. Analyze the viscosity of your precious samples 24/7. Custom as well as routine testing enabled at your fingertips. Characterize Newtonian and non-Newtonian samples with advanced VROC Technology. The VROC Initium provides absolute viscosity measurements (first principle) with unmatched accuracy & repeatability. Founded in 2001, we have become the leader in biotechnology, pharmaceutical, and the emerging protein therapeutics industries. RheoSense viscometers have been rigorously tested, approved, and adopted worldwide by Fortune Global 500 companies and leading research universities. Simply precise, have the confidence in your measurements! Our innovative m-VROC®, microVISC™, & VROC® Initium viscometers feature patented Viscometer/Rheometer-on-a-Chip (VROC®) technology. Utilizing state-of-the-art MEMS and microfluidics breakthroughs that redefine the viscometry industry, our instruments offer the smallest sample volume per measurement coupled with exceptional ease-of-use and accuracy. Founded in 2001, we have become the leader in biotechnology, pharmaceutical, and the emerging protein therapeutics industries. RheoSense instruments have been rigorously tested, approved, and adopted worldwide by Fortune Global 500 companies and leading research universities. 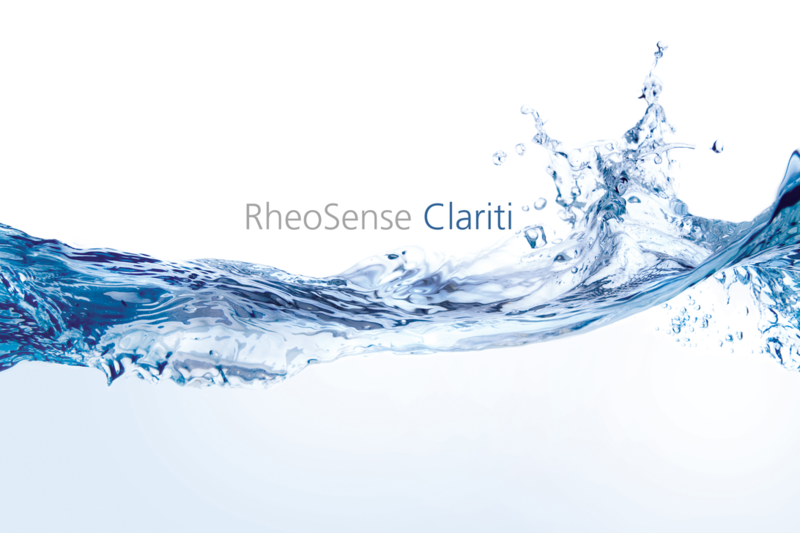 Sign up to receive news & other RheoSense information. © RheoSense, Inc. 2019. All Rights Reserved.